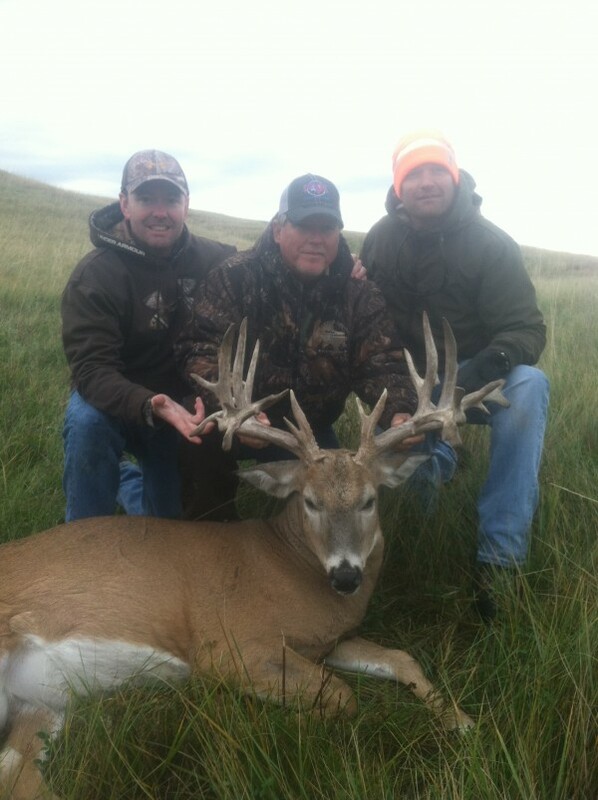 White Tail and Mule Deer Hunting at Timber Lake Lodge! 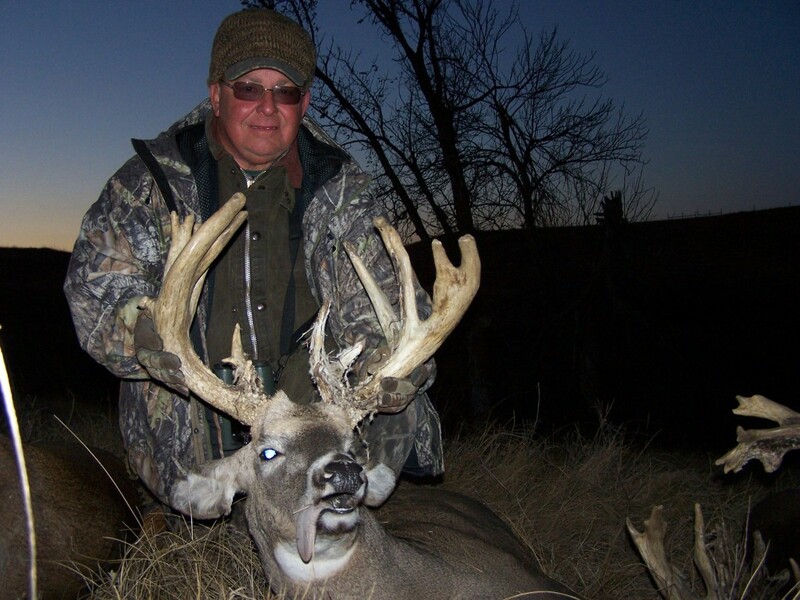 In addition to our herds of elk and buffalo, the Timber Lake Lodge also offers Whitetail and Mule Deer hunts. Located all on the same 8,000-acre ranch, we have an outstanding herd of deer that roam our ranch as well. Come enjoy all of the amenities our ranch and lodge have to offer. During your stay you will have an unsurpassed opportunity to hunt one of the largest whitetail and mule bucks of your life.